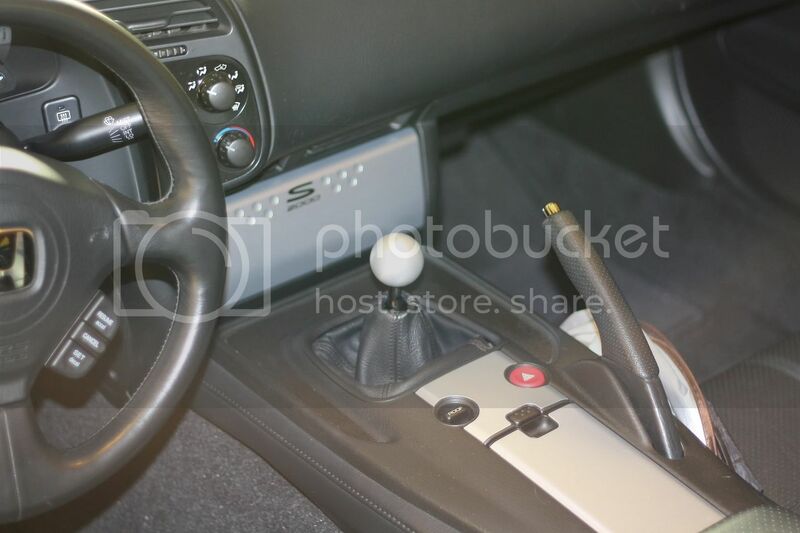 SPHERICAL SHIFT KNOB (290 GRAMS) is one of the popular shift knobs on the market. Made of the same material of the OEM Honda aluminum, it combines both improved feel, shortened height and response. Each shift knob weighs in at 290 GRAMS. Available in unique POLISHED MIRROR FINISH or Polished NEO BURNT! 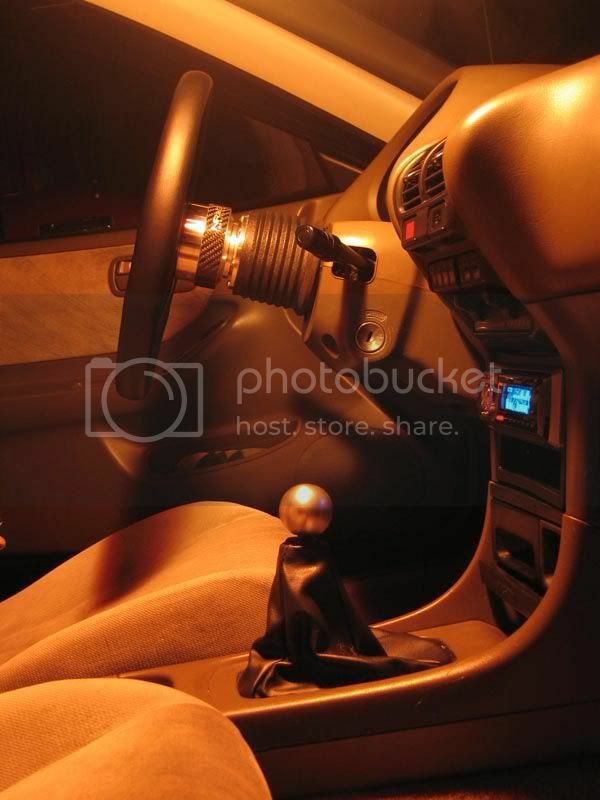 TEARDROP SHIFT KNOB (150 GRAMS) is one of the popular shift knobs on the market. Made of the same material of the OEM Honda aluminum, it combines both improved feel, shortened height and response. Each shift knob weighs in at 150 GRAMS. Available in unique POLISHED MIRROR FINISH or Polished NEO BURNT! 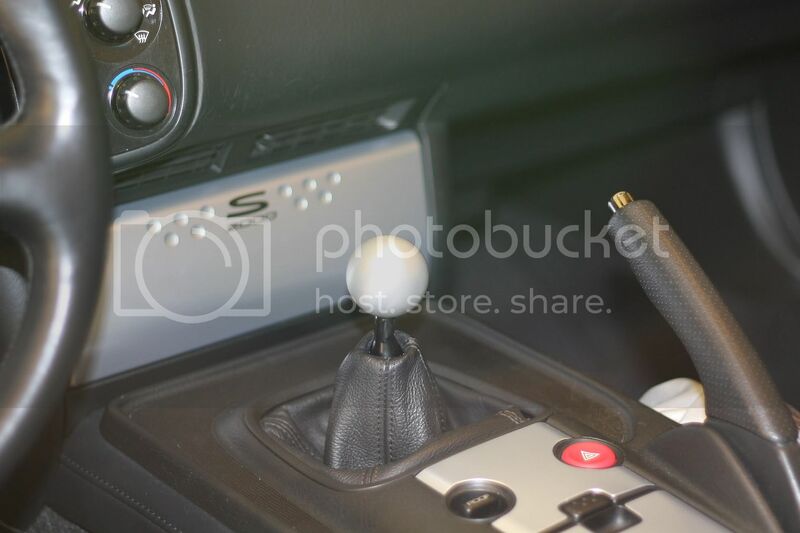 The material is made out of aluminum, which is the same as the OEM S2000 knob (see pics above). LIMITED TIME OFFER: $19.99 Shipped within the USA. This deal @ $19.99 does not last forever. WHILE SUPPLIES LAST!! Located in San Francisco , Bay area, Price is FIRM.. I have a few of these JDM adjustable license plate brackets. They are adjustable, so you can angle them however you want... angled down, angled up, horizontal, etc. Stop getting pulled over for no front plate, and sport your front plate with this cool license plate bracket!! Simple to install, but requires drilling new holes into either your license plate, or the bracket, due to Japanese plates having different hole patterns. I am asking $20 each with FREE shipping! Just got my F1spec knob from Ming, great customer service. Ordered and payed Monday and got it in the mail Tuesday. Installed the knob and it dropped down about an inch and feels great. For a quick $20 you can't go wrong. F1Spec shipped pretty quickly. I ordered on a Saturday and the package arrived five days later. Like a previous member stated, this knob is smaller than the Voodoo magnums (standard size). Whereas the Voodoo is 2" in diameter, this knob is ~1.6" diameter (pretty much identical to the stock shift knobs widest point). 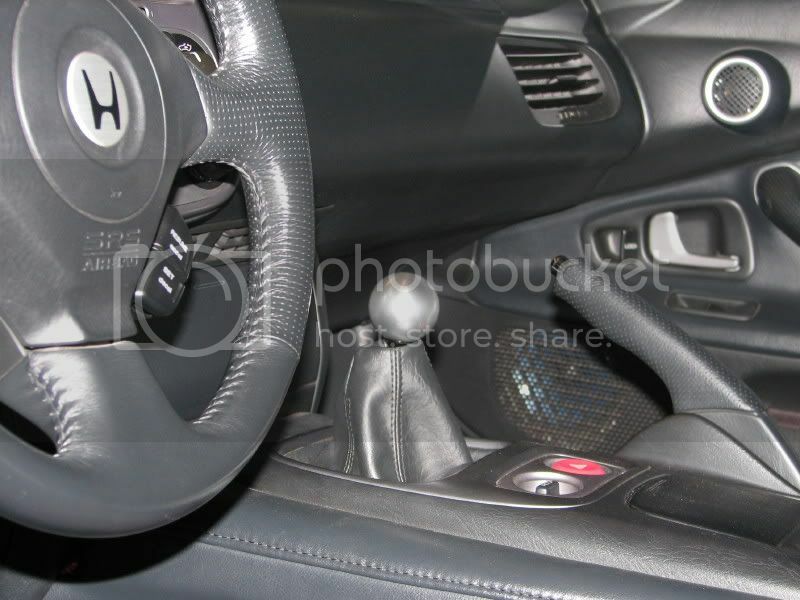 NOTE: this knob will feel smaller than your OEM knob, even though the widest diameters are the same. This is due to the design of the knob: sphere vs. cylinder. Also, the lower you screw the knob in, the smaller it'll feel (I know this doesn't make any sense reading it, but you'll get it, when you install it). For owners with larger hands, I would recommend finding someone local to feel the size, before purchasing. Since the knob is smaller, it is also lighter than the Voodoo (not sure about exact weight measurement, I'll weigh it later). I've heard that countersunk knobs that are light make the shifts feel notchy. For some reason, notchiness-wise, it feels pretty much the same as my Voodoo aluminum knob, even though it is noticeably lighter. Shifts feel short and crisp, just like my Voodoo knob. Perhaps, there isn't a significant weight difference. The drop distance is also similar to the Voodoo's at around 1 inch. I think the Voodoo actually is countersunk slightly deeper, but the smaller size of the F1Spec knob equals it out. If you compare the OEM knob with the F1Spec, you'll see that just from the knob height itself, you get nearly an inch drop. In conjunction with the F1Spec knob being countersunk, you get a hefty drop in shifter height. I would clean the knob thoroughly prior to installation to remove any leftover machining/packaging residue. I used Never Dull, rinsed with warm water, then followed up with some plain 'ol dishwashing soap, then rinsed with warm-hot water. I think it increased the luster a bit, but it could just be in my head. Also, clean out the threads with some hot water and a qtip or something. Sometimes there will be leftover aluminum shavings (albeit not that much). Removing everything prior to installation will ensure a smooth spinnn down. I haven't driven with the knob yet, but from just a few dry shifts, I can imagine it'll feel pretty much the same as my Voodoo knob. Will update later today. Overall, it seems like excellent choice for those looking for a bargain countersunk knob. For $20 shipped, you might as well give it a shot! is there a pick up discount? I picked up one of the JDM license brackets to go on the car I just picked up from Kansas City (where they can legally run one plate). I adjusted it so that it helps divert some air into the radiator/air intake. Looks good and it's inexpensive. A hard to find combo for the S2000. any more anglers in stock? location please? and by any chance would this fit a nissan?